Rainbow Dogs: What should I feed my dog? I usually answer this question with “this is what you should NOT feed”. 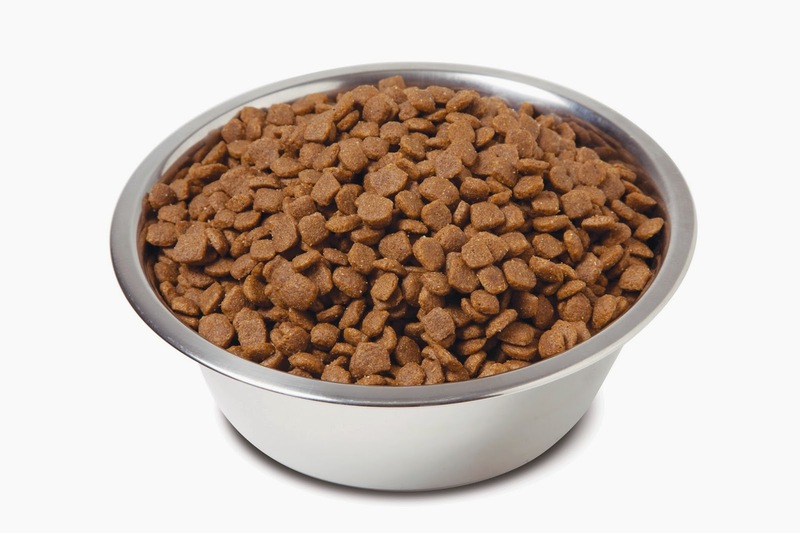 There are hundreds of dog foods on the UK market so it’s not any easy choice. · Ingredients on the back are more useful than the marketing claims on the front. When the front packaging mentions a specific ingredient then the ingredient list must specify the percentage e.g. foods that say Chicken on the front often contain just 4% Chicken! · Less is more. A short ingredient list is generally better than a long one with lots of cheap fillers. · If you don’t know what an ingredient is or you would not eat it yourself then don’t give it to your dog. Do you know what animal derivatives are? · Be specific. Do you know if “meat” in the ingredients is chicken, beef, or horse? Is the “cereal” wheat or rice? Choose a food that lists the actual ingredients rather than hides them under a generic term. · Don’t blindly follow your vet’s recommendation. Vets have minimal nutritional training and often sell brands that provide them with large profits but which don’t do well in independent reviews. 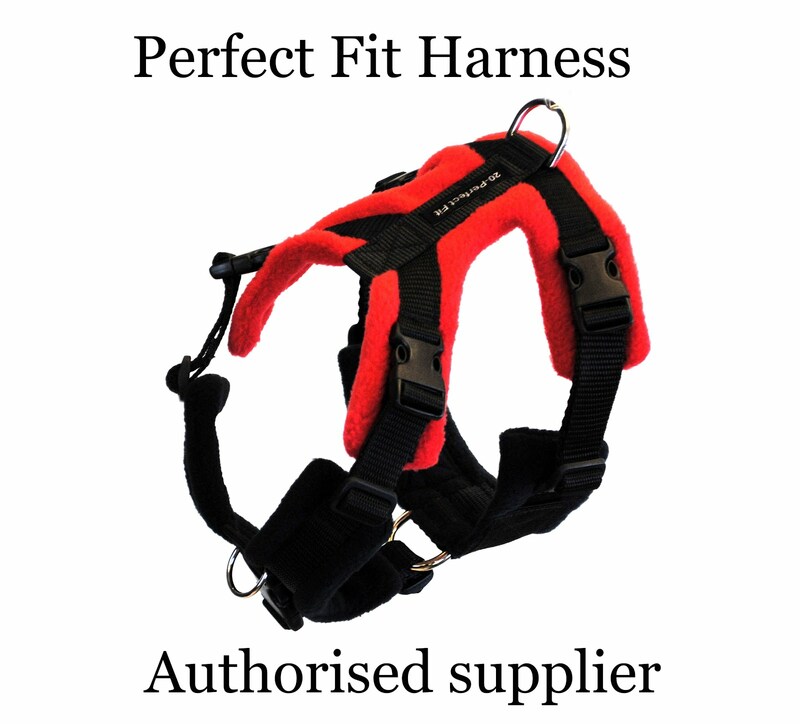 · Buy from a pet shop rather than a supermarket. Supermarkets tend to stock the low-quality foods. · Garbage in, garbage out. If what comes out the other end is loose and smelly then your dog’s body is not processing it very well. If it is small and compact then he is using most of it as nutrients. · Do your research. www.allaboutdogfood.co.uk is an excellent resource that reviews specific products and explains what the ingredients mean. Check out the market leaders to see how they compare. What about raw food diets or BARF? Some people will tell you that it is the single most important thing you can do for your dog’s health. Others will say that the risk of salmonella is too high. Do lots of research if you plan to change to a raw food diet since you don’t want your dog to have any nutritional deficiencies. The simple take home message is that there is a massive difference in the quality of commercial dog foods. Do your research and choose the best you can for your budget. Follow us on Facebook for more dog training and welfare tips.